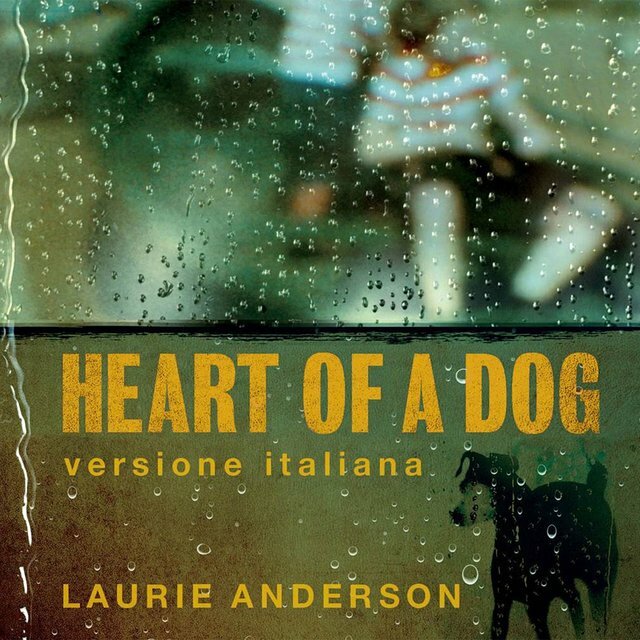 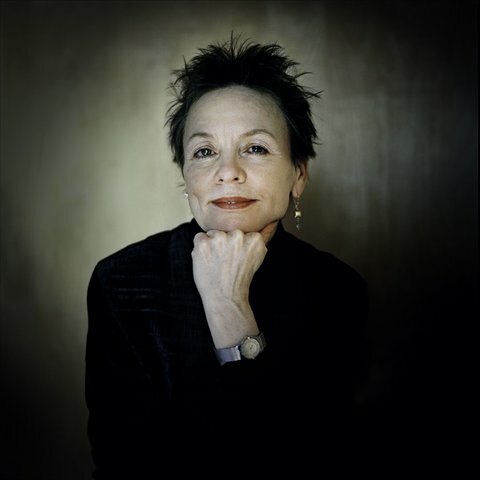 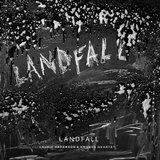 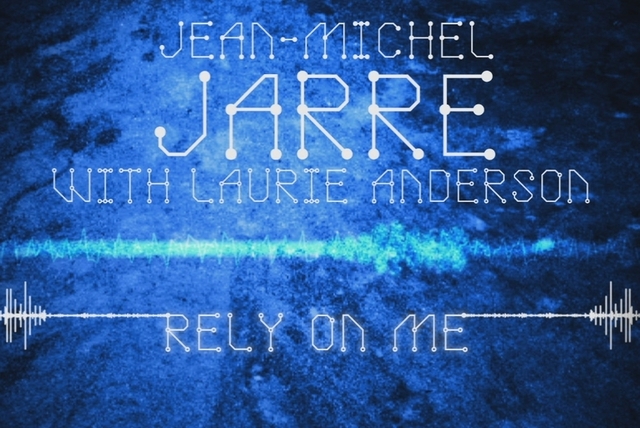 After briefly entering the mainstream pop radar in 1981 with her lone hit "O Superman," Laurie Anderson enjoyed a public visibility greater than virtually any other avant-garde figure of her era. 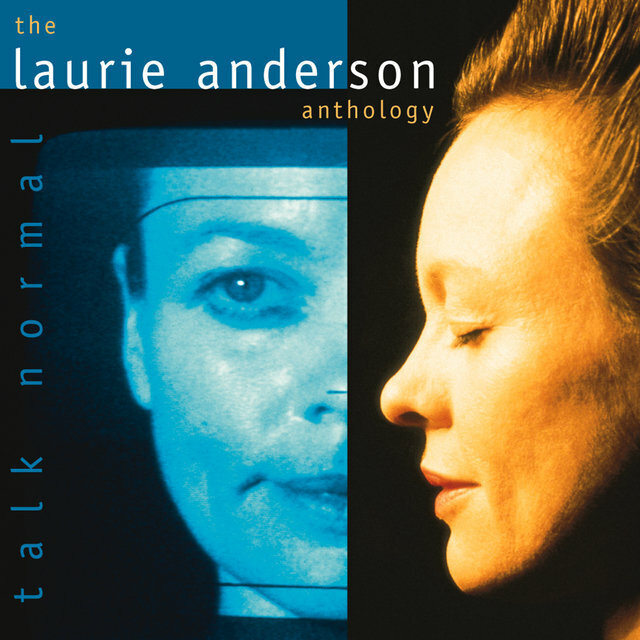 Her infrequent forays into rock aside, Anderson nevertheless remained firmly grounded within the realm of performance art, her ambitious multimedia projects encompassing not only music but also film, visual projections, dance, and — most importantly — spoken and written language, the cornerstone of all of her work. 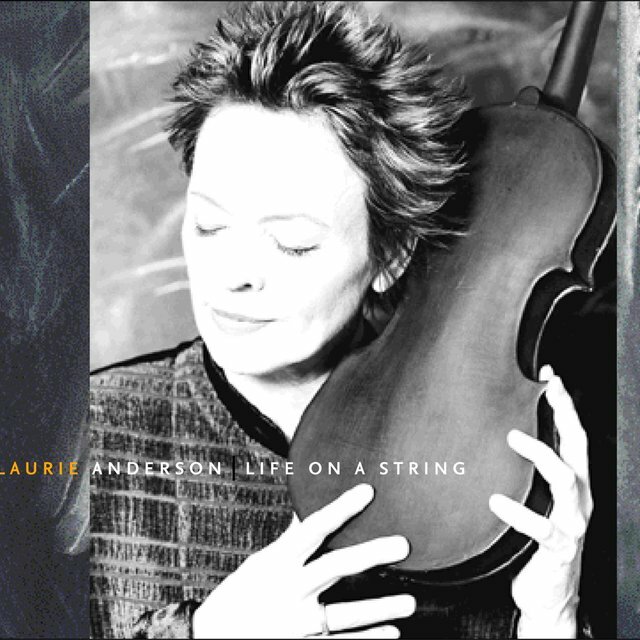 Born in the Chicago suburb of Glen Ellyn, Illinois on June 5, 1947, she studied violin as a teen; relocating to New York City at age 20, she later attended Barnard College, graduating with a B.A. 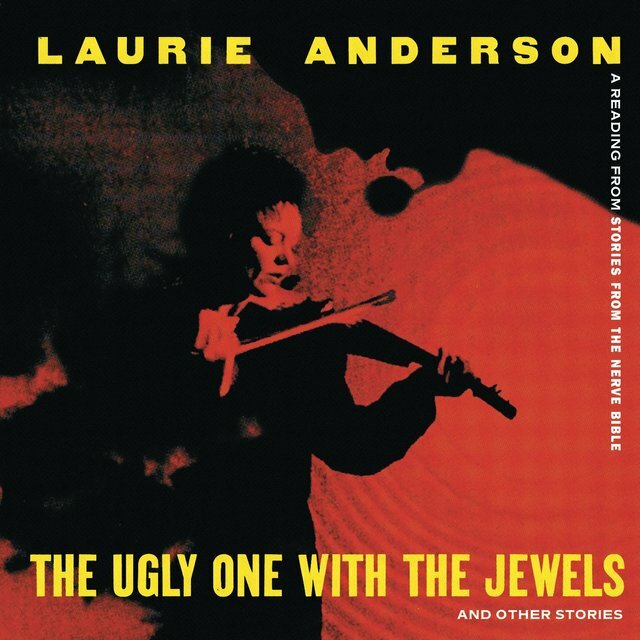 in art history in 1969. 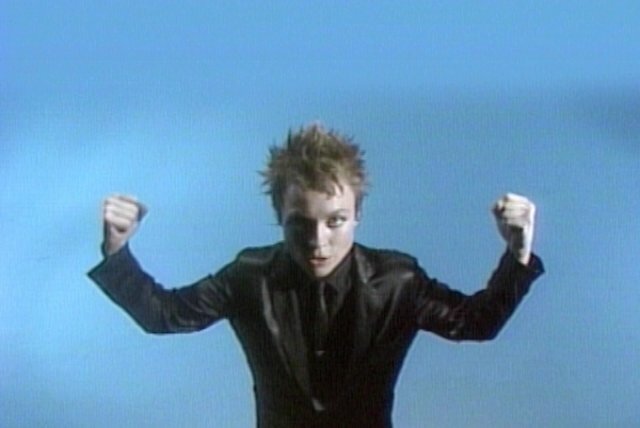 After earning an M.F.A. 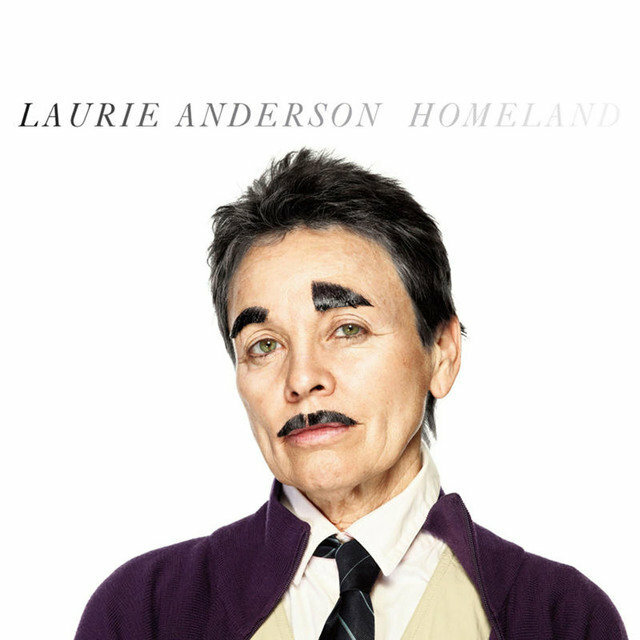 in sculpture from Columbia University in 1972, Anderson taught art history and Egyptian architecture at City College; she mounted her first public performances a year later. 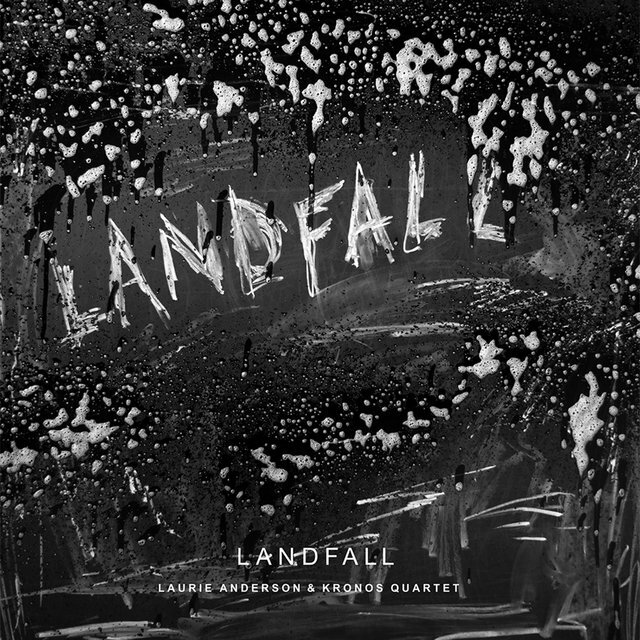 By 1976, Anderson was regularly mounting performances in museums, concert halls, and art festivals throughout North America and Europe; claiming to base all of her projects on the power of words and language, her work also emphasized visual imagery and cutting-edge technology, with pieces like 1980's "Born, Never Asked" written for both orchestra and electronics. 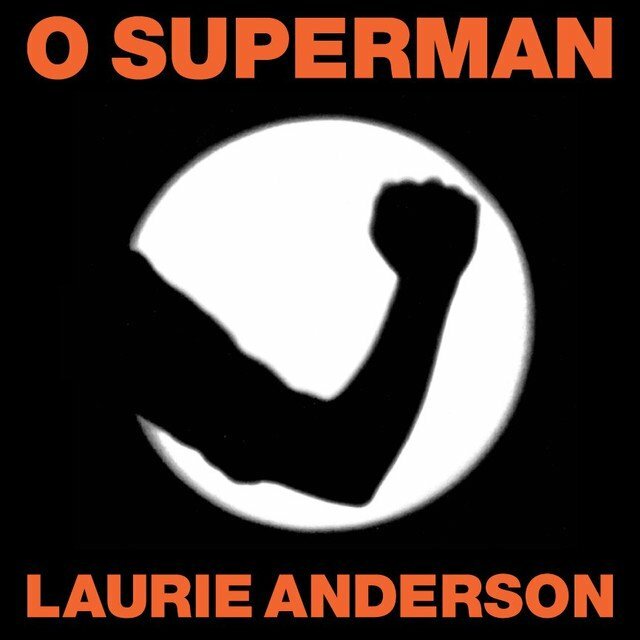 A year later, Anderson recorded "O Superman" for the tiny New York label 110 Records; an 11-minute single built around electronic drones and featuring opaque lyrics half-spoken and half-sung (in a voice sometimes electronically treated), this most unlikely hit became a smash in Britain, where it reached the number two spot on the national pop charts. 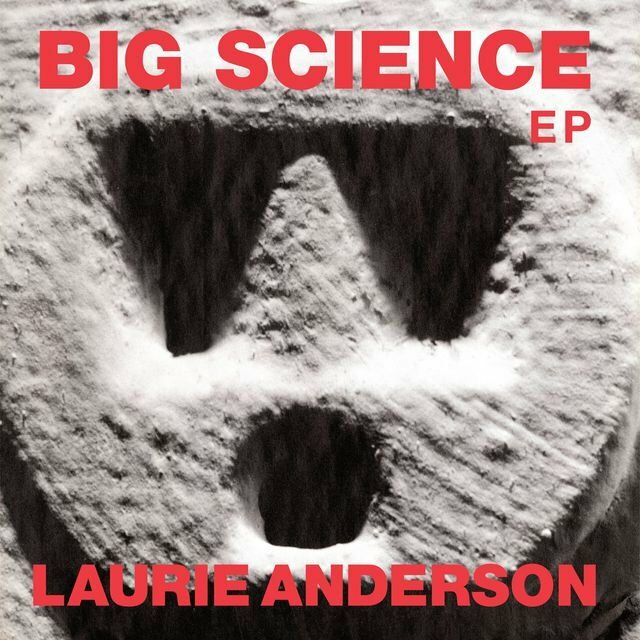 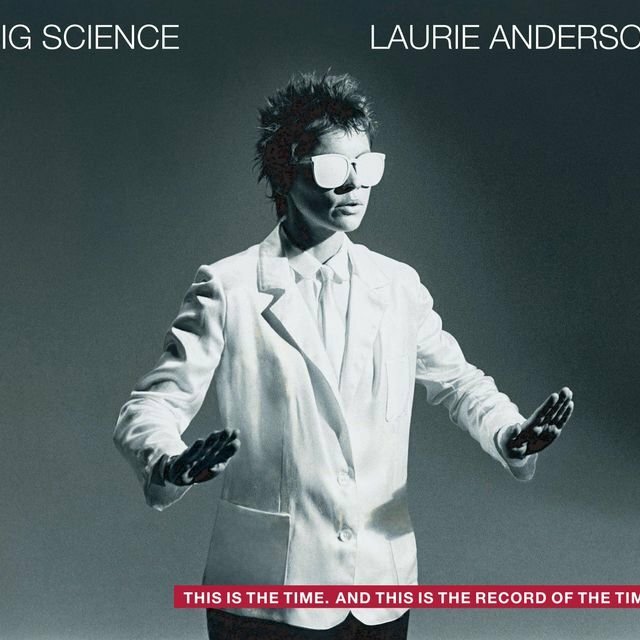 Warner Bros. soon signed Anderson to record a full-length LP, and in 1982 she issued Big Science, a work drawn from a much larger project, the seven-hour multimedia performance United States. 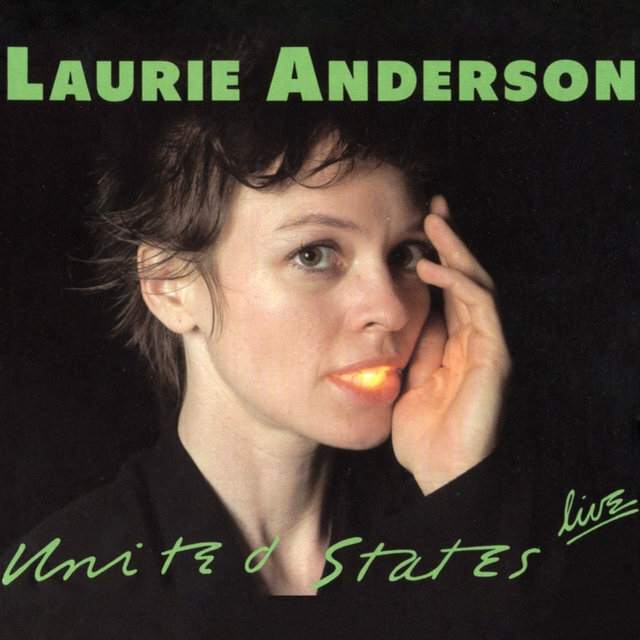 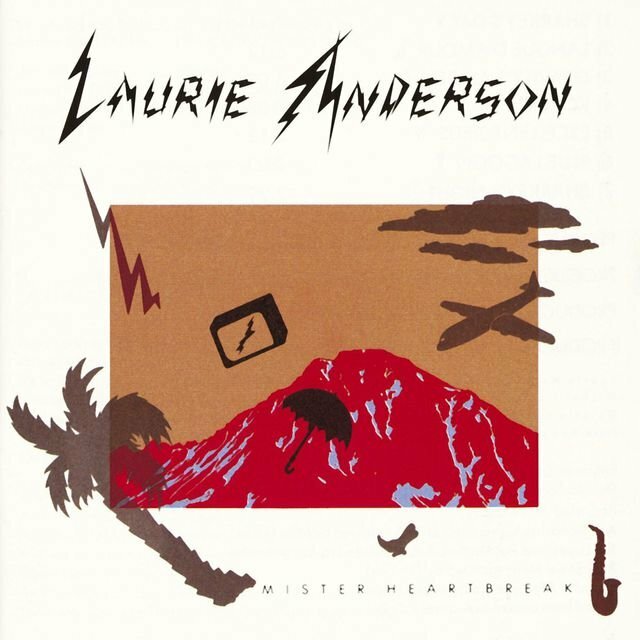 With 1984's Mister Heartbreak, Anderson produced her most overtly pop-oriented work, teaming with artists including Peter Gabriel and Adrian Belew; the end result even reached the American Top 100. 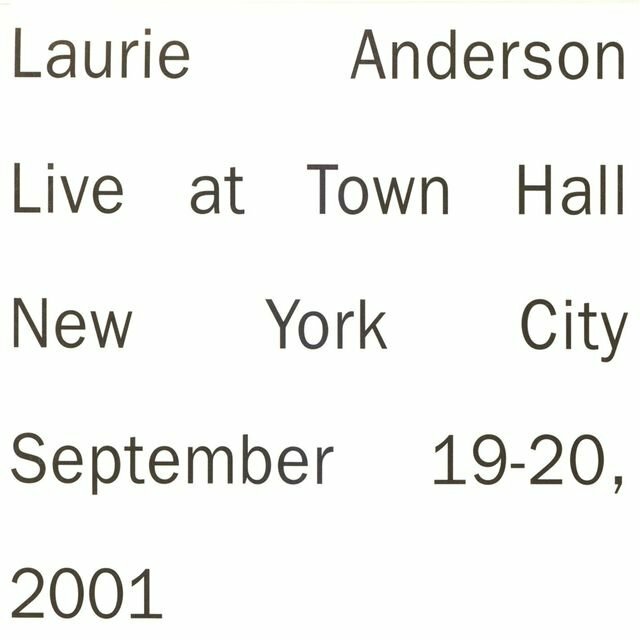 That same year, she also issued United States Live, a recorded document of the complete performance spread across a five-LP set. 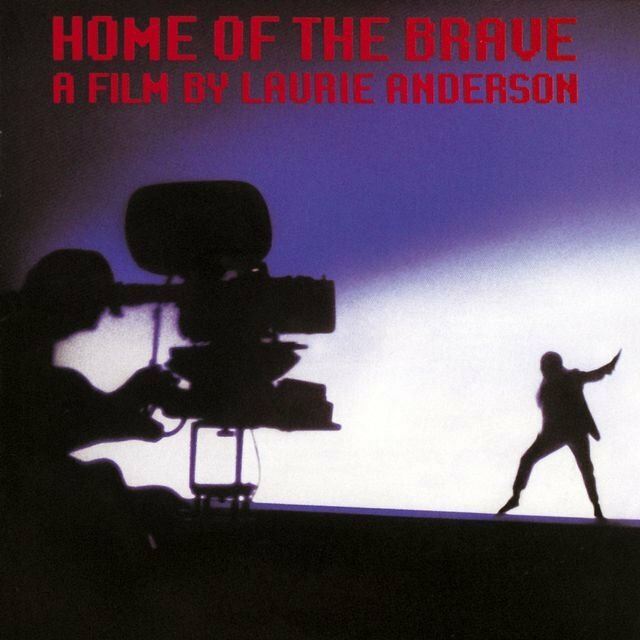 Anderson's next project, Home of the Brave, was a concert film; a year later she also scored the Jonathan Demme/Spalding Gray film Swimming to Cambodia. 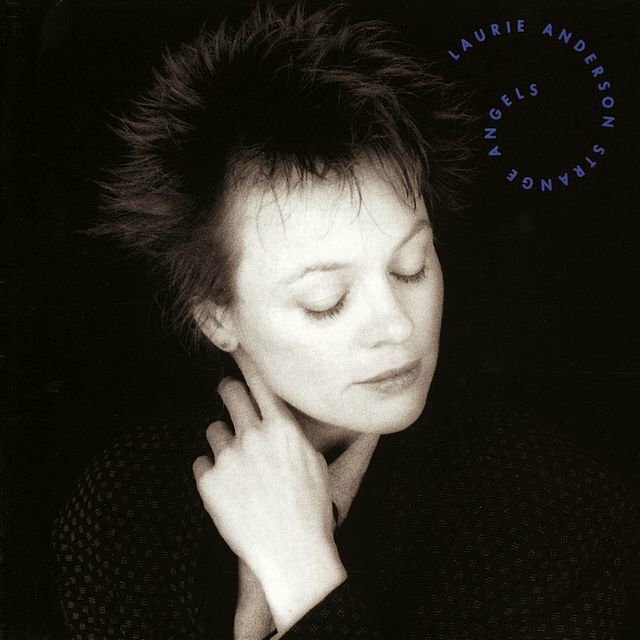 A proper studio album, Strange Angels, did not follow until 1989; the next several years were devoted to performance tours, including 1990's Empty Places, 1991's Voices from the Beyond, and 1993's Stories from the Nerve Bible. 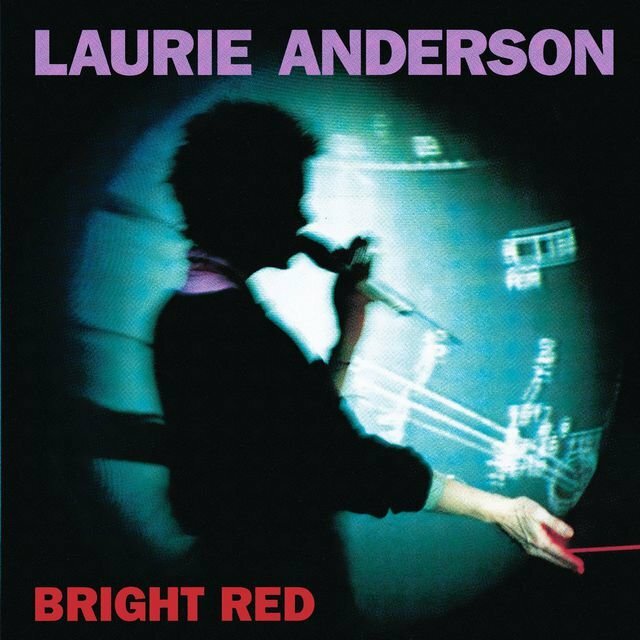 In 1994, Anderson teamed with producer Brian Eno for Bright Red, also featuring her then-boyfriend Lou Reed (they would marry in 2008); the following year she released the LP The Ugly One with Jewels, as well as Puppet Motel, a CD-R confirming her ongoing interest in the latest technology.